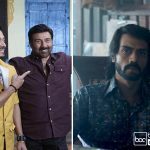 Last Friday released two among several Hindi movies, Poster Boys and Daddy have completed their opening week journey on an average note. Both received mixed reviews from critics and witnessed lower response at box office than expected. Also faced heavy competition due to already existing ones Baadshaho and Shubh Mangal Saavdhan. Comedy drama Poster Boys is the debut directorial venture of actor-turned-director Shreyas Talpade. It is the official remake of a hit Marathi movie Poshter Boyz, based on a story of three men who accidentally become the face of a vasectomy advertisement. The Hindi remake stars Sunny Deol, Bobby Deol and Shreyas himself in lead roles. 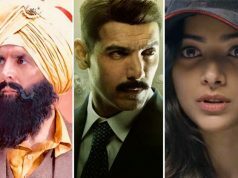 In the opening weekend, on a low note Poster Boys did the business of 7.25 crores that included 1.75 crore of Friday, 2.40 crores of Saturday and 3.10 crores of Sunday. Then in weekdays, it faced usual drops and minted the amount of 1.15 crore on Monday. 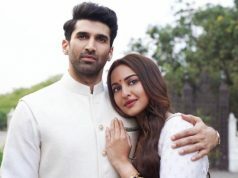 With further drops, the movie raked the business of 1 crore on Tuesday and 0.90 crore on Wednesday. On Thursday, Poster Boys collected the amount of 0.90 crore and raised it’s opening week total collection to 11.20 crores at domestic box office. 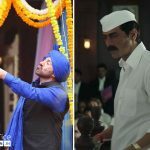 On the other hand, Arjun Rampal starrer crime drama Daddy has struggled a lot to attract audience outside Maharashtra region. 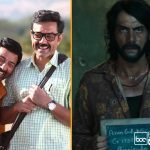 In the opening weekend, it registered the business of 4.60 crores that included 1.30 crore of Friday, 1.50 crore of Saturday and 1.80 crore of Sunday. 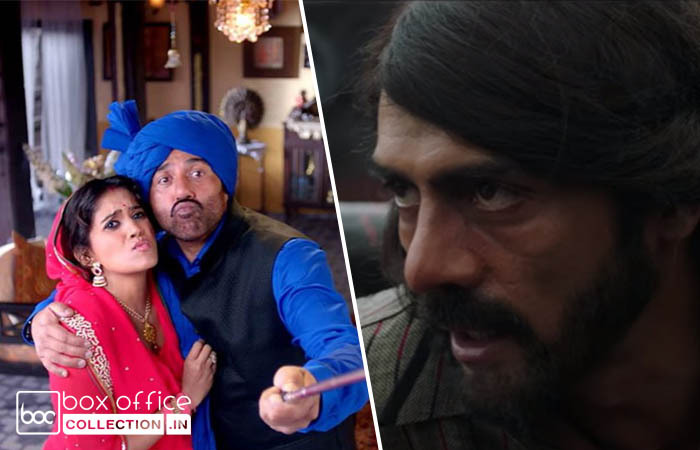 Then in weekdays, asusual Ashim Ahluwalia’s directorial faced abrupt fall in occupancy and bagged the amount of 0.75 crore on Monday. 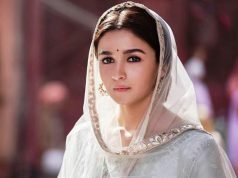 With further drops, it added the amount of 0.60 crore on Tuesday, 0.55 crore on Wednesday and 0.50 crore on Thursday. With this, one week total domestic collection of Daddy has become 7 crores.